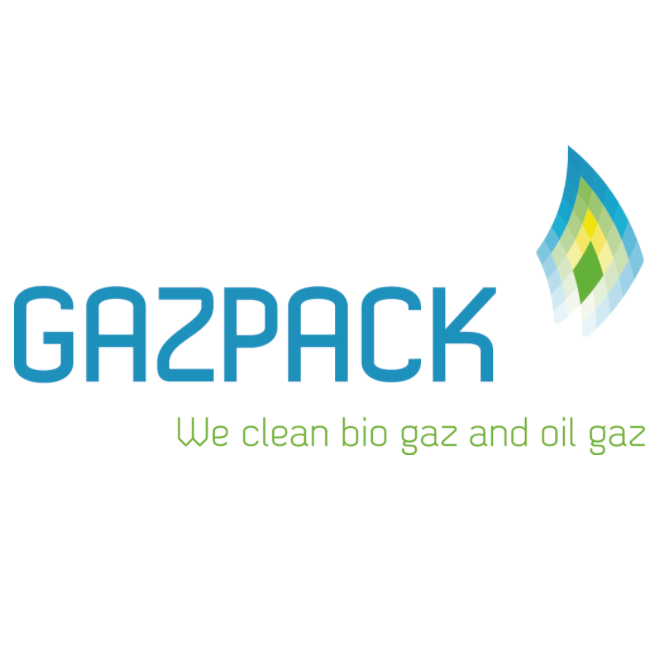 Gazpack is a company founded in 2006 which manufactures fully customer-specific installations for cleaning oil gas and biogas. 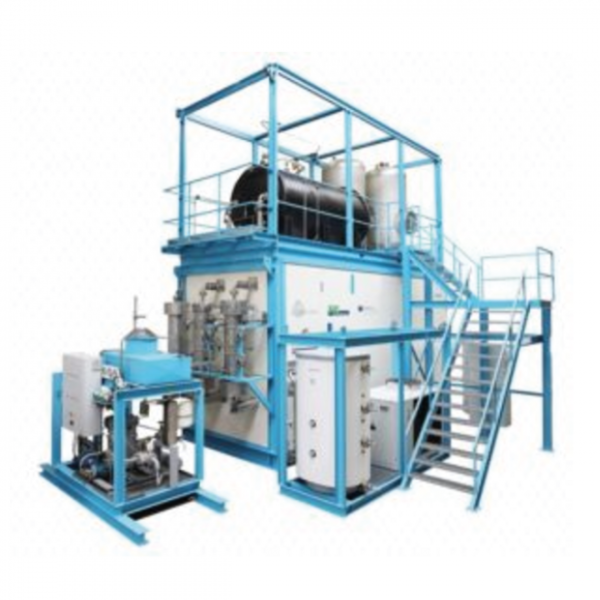 With the patented Sulaway® desulphurization method we are able to convert raw biogas into several usable products with no waste. Gazpack has developed a unique system for upgrading biogas from biomass to green gas, by cleaning completely the H2S. For more information, visit Gazpack’s website.